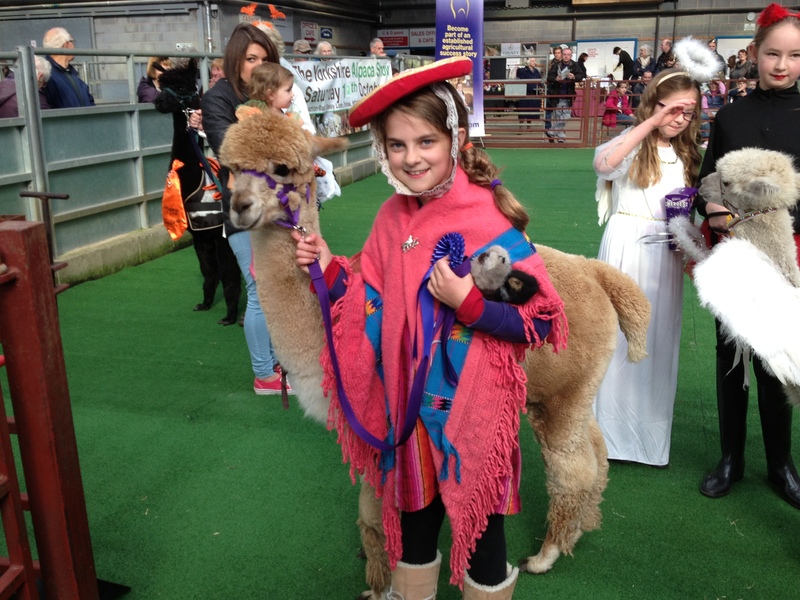 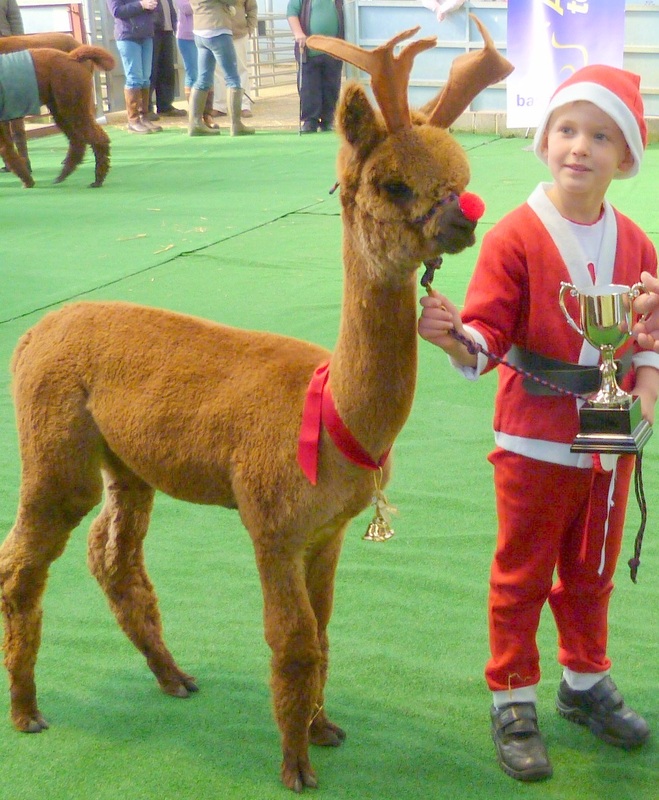 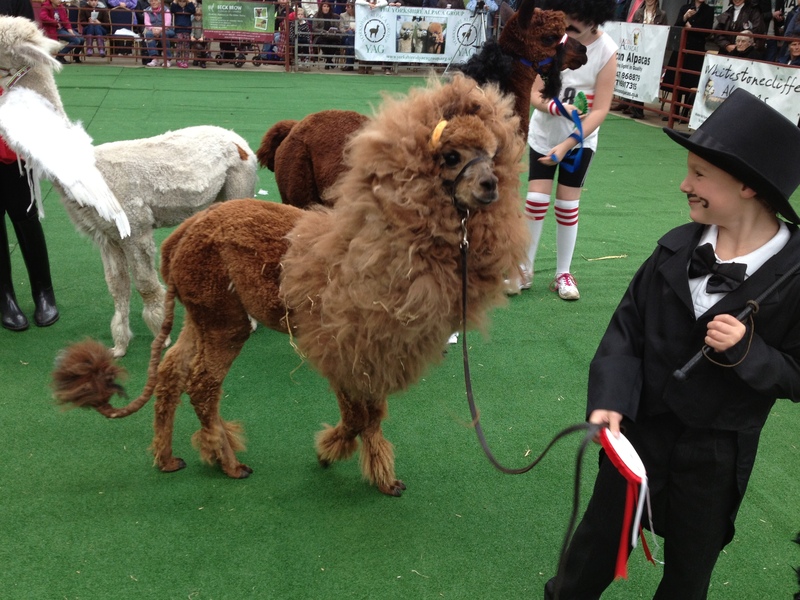 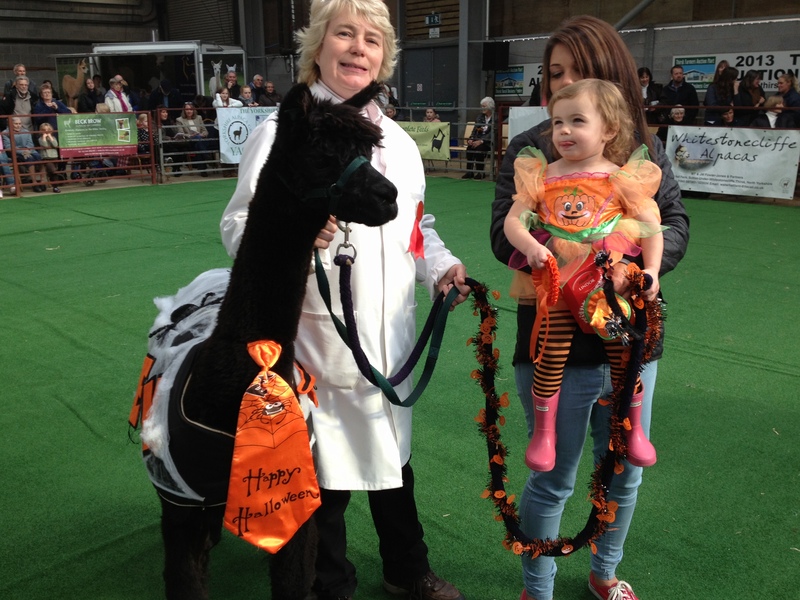 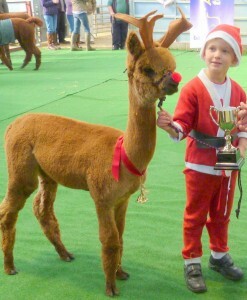 There is no minimum age for entry for the handler in the Fancy Dress competition as long as the alpaca and a very young handler are accompanied by a responsible adult. 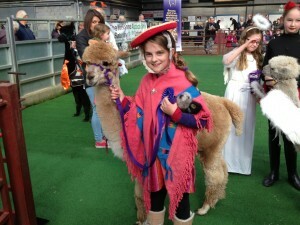 There will be help in the ring for the younger independent handlers. 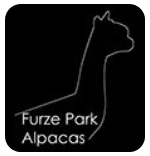 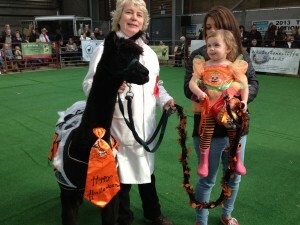 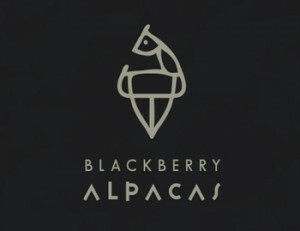 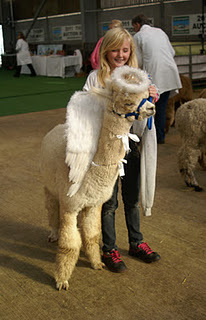 This is a fun event but we do encourage the alpaca to be dressed as well as the handler! 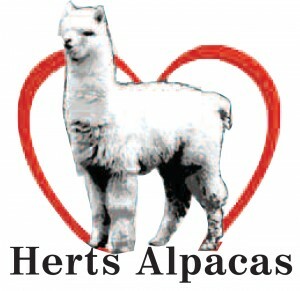 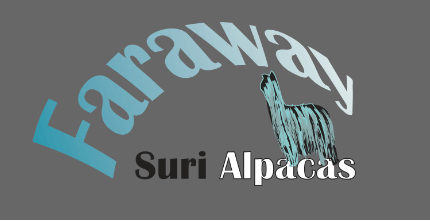 The alpaca will have to be entered into the Halter Show in it’s own class, so the alpaca will be owned by a BAS member. 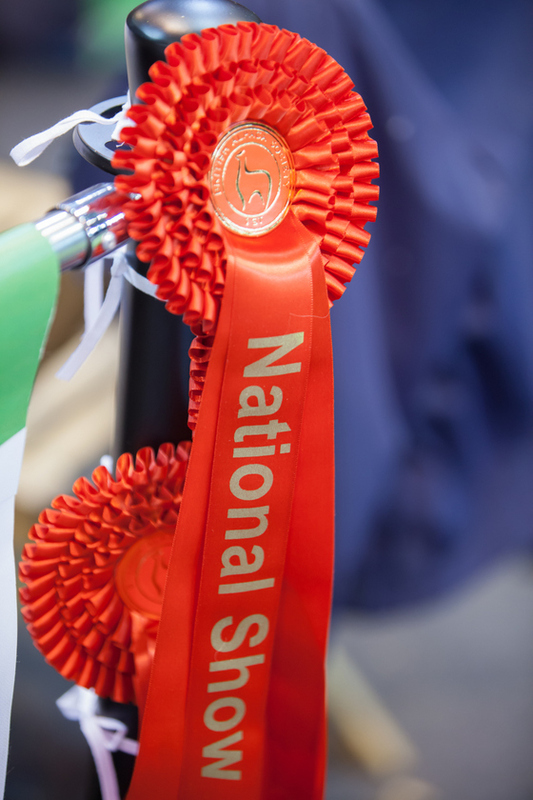 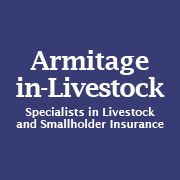 Rosettes and prizes will be given to the winners and you can register before 15th March by emailing Julia Smith – BertieBunch@aol.com or JUST TURN UP ON SATURDAY MORNING to register in THE CHILDREN’S AREA between 9am – 12am.